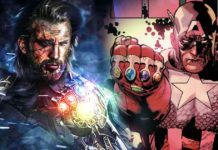 IMAX had recently launched a new contest for all the Marvel fans, and the winner of this contest would earn a year’s worth of free IMAX tickets. 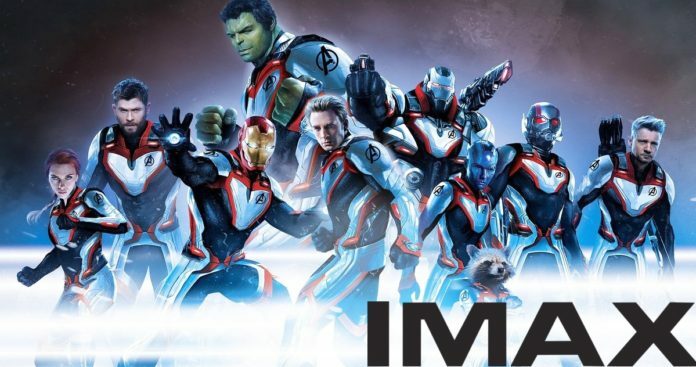 At a few select IMAX theaters, all the contestants can find a special Avengers: Endgame display. The fans can enter this contest by taking a picture with the display and then uploading it on Twitter, Instagram and Facebook with the hashtag #IMAXSweepstakes. To take his picture would require seeing a film in IMAX so that one can get access to this display. 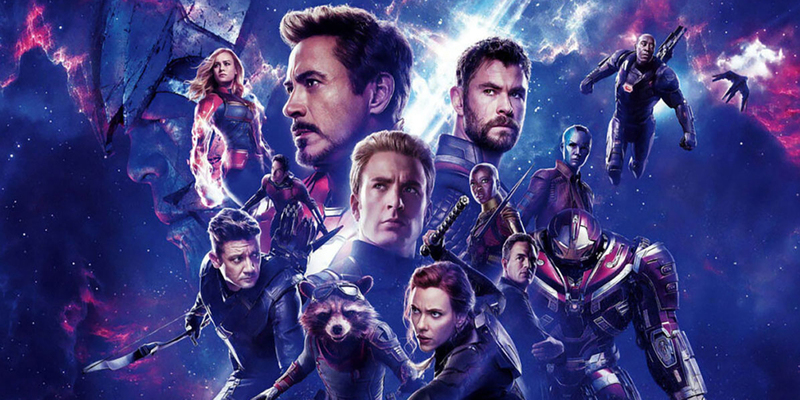 With the contest now running until May 16, all the fans who see Endgame in IMAX will have an opportunity to enter this contest. 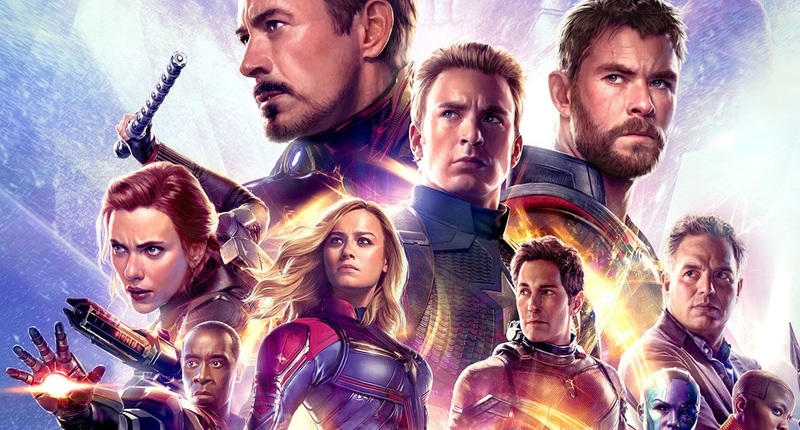 Directed by Anthony and Joe Russo, Avengers: Endgame stars Robert Downey Jr., Chris Evans, Mark Ruffalo, Chris Hemsworth, Scarlett Johansson, Jeremy Renner, Don Cheadle, Paul Rudd, Brie Larson, Karen Gillan, Danai Gurira, Benedict Wong, Jon Favreau and Bradley Cooper, with Gwyneth Paltrow and Josh Brolin. The film arrives on Apr. 26.